PlayTestCloud Review: Scam or Paid To Test Video Games? Today I’d like to cover a site called PlayTestCloud. 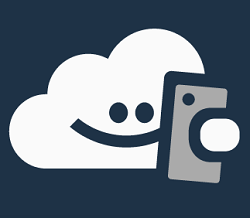 PlayTestCloud is a site that pays you to test and give feedback on video games and apps. The company is located in Germany, but they say that most companies are looking for testers in the US, UK, and CA. Most tests take 15-30 minutes to complete and pay $7-$9. It’s important to understand that even though the test pay well, there’re limited tests so this won’t be a full-time income. If you’re interested in a full-time online income, check out My #1 Recommendation, it’s how I made over $13,000 last month! In this review, I’ll cover how it works, how much you can earn, and if PlayTestCloud is a scam! 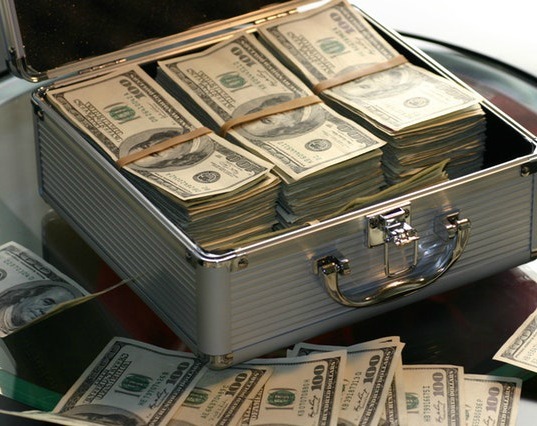 Make sure to check out these other ways to get paid to play games! Joining PlayTestCloud is completely free. You can do so by visiting PlayTestCloud.com. Once you sign up you won’t have a list of games to test; you’ll have to wait for invitations to come in via email. Once you’ve signed up for free, it’s time to wait for test invitations to come in via email. They say that most members receive test invitations every other week, so 1-2 per month. When an invitation comes in it includes a link to the game that you can click to start the test. The email will also contain information about the game and how much you’ll earn for completing a high-quality test. You’ll need either a smartphone or computer to complete the test; you’ll also need a set of headphones. The key to a great game test is speaking clearly the whole time you’re playing the game. Companies want to hear what you like and dislike about their game. You can do this effectively in real time by saying your opinion while playing the game. Once you’re done with the video test, you’ll need to answer a few short questions about the game. They want you to be honest, so negative feedback is encouraged if it’s the truth. Survey questions are different with every test, but they usually focus on gameplay and want to know your honest opinion and how they can improve their game. Once you complete a test, you’ll get a confirmation email that they received your video and survey. Within a few days, you’ll receive your money via PayPal. How Much Does PlayTestCloud Pay? PlayTestCloud pays between $5-$9 per 15-30 minute test. On their FAQs, they mention that if you consistently provide high-quality feedback, you’ll have access to more higher paying tests. PlayTestCloud processes payments via PayPal 3 times a week. Once you complete a test, you should see your money within a few days. When tests become available, you’ll be able to apply and see if you meet the requirements to take the test. Like taking surveys, these gaming companies are looking for a particular group of people. You won’t qualify for every test that you receive. When speaking to a member of the PlayTestCloud team, they mentioned that most testers are able to complete 1-2 tests per month. With that being said, of course, this won’t be a full-time income. But it is an extra income, and you get paid for playing games before they’re released! PlayTestCloud is not a scam, if you enjoy playing games this seems to be a really cool way to make an extra income. I know that a lot of readers will think this is a way to work at home and make a full-time income playing video games, but that is not the case. 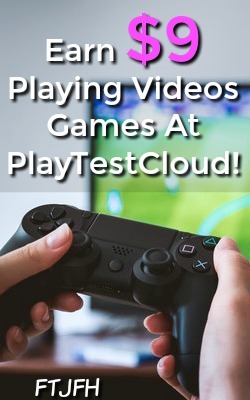 As long as you know that you’ll receive a few test per month and understand that this is just an extra income you should be pretty happy testing at PlayTestCloud. To learn more or to sign-up for free, visit PlayTestCloud.com! PlayTestCloud is not the only site that pays you to play video games, make sure to check out these legitimate ways to get paid to play online games. Testing games at PlayTestCloud won’t earn you much money, if you’re looking for a full-time online income, check out My #1 Recommendation, it’s how I made over $13,000 online last month! Playing video games for extra cash not for you? Make sure to check out these helpful ways to make money online! Thank you for reading my review of PlayTestCloud if you have any questions or have more information about the site, I’d love to hear your thoughts in the comments below!